Alex Morgan is an agent with Intrepid. Intrepid (sometimes displayed in all caps) is an acronym for the "Intelligence, Recovery, Protection and Infiltration Division". The division the name indicates is that of Interpol. While most of the world consider Interpol to be a law enforcement advisory agency, in this storyline, it has learned that policing the many and varying types of genocidal and xenocidal groups in the world today requires people willing to do far more than just advise. In the first of the recorded adventures, it is stated that "Intrepid agents are hand picked from across the world. Part policeman, part soldier, part spy, they are the faceless, unassailable strangers among us – serving the world and operating beyond the influence of the most powerful nations." 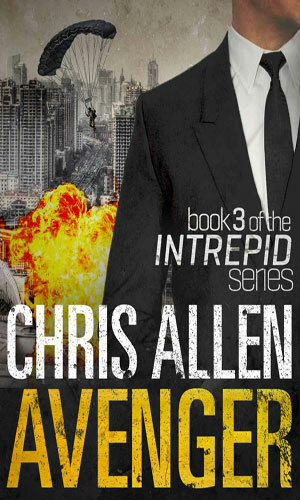 The agents for Intrepid are often referred to as 'Defender'. One of these Defenders is Alex Morgan. 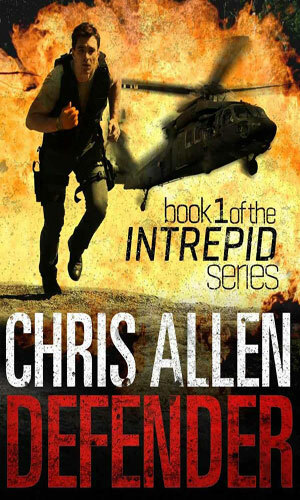 As the series begins, he has been an agent with Intrepid for likely a short time after training because while he has had several missions under his belt already, the mission he is sent on is his first solo action. It is important to remember, though, that while he might be fairly new to Intrepid, he is by no means new to extreme danger while going up against an assortment of very unpleasant opponents. Before being enticed to join up by British Major General "Nobby" Davenport, Morgan had been for many years a member in the 3PARA, the British Paratroop Regiment, considered by most to be one of the most elite of the UK Special Forces. For some time he was attached to the 75th Ranger Regiment in Afghanistan where he learned to work closely with the Americans and learned just how good they were, and they learned how very capable he was. In the pages of the adventures, we do not learn much about Morgan's life before his Intrepid days except that the action he saw in the military was frequent and bloody. We can surmise from the fact that he held the rank of Major before leaving that he had to have been in the service for a good number of years so we can estimate his age to be early 30s. An intelligence officer has been murdered. The president of an African nation is in danger. 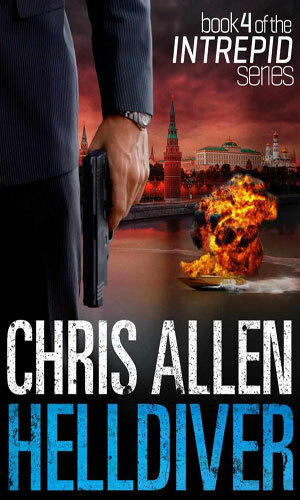 Alex Morgan is the man sent to handle both matters even though it is his first solo assignment. Serbian war criminals have had their minions kidnap the daughter of the presiding judge against them. 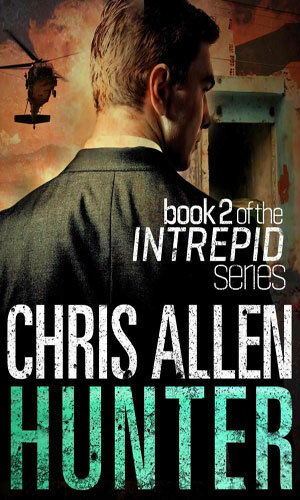 Alex Morgan is sent to hunt them down and he is told he has no rules to slow him down. She is called the Night Witch and she leads a criminal organization that stretches around the globe. Alex Morgan is acting as shadow backup for another agent when that woman is kidnapped. Morgan is determined to get her back and bring an end to the Night Witch. While the INTREPID group is in danger of being disbanded, Alex Morgan's assignment is to take down a powerful oligarch and rescue an undercover agent. An American Ranger who once saved Alex Morgan's life is now very much down on his luck. 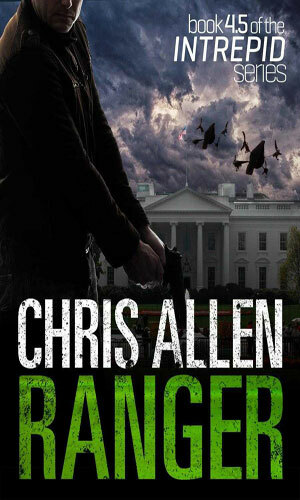 He is also learning of a conspiracy that stretches to the White House and he needs Morgan to save his life. This is a VERY good series. I capitalized the word because it deserves it. The adventures are interesting and well plotted. The antagonists are usually good at being bad so they present interesting challenges that Morgan, the protagonist, must overcome, and he does so in exciting ways. I also liked the way that the character grew into his job. Certainly he was by no means a rookie when he goes on his first recorded adventure but he seems to mature as he goes. Might be just me. Morgan is one of those solid, dependable characters that you look forward to the next mission with and he deserves to be known.